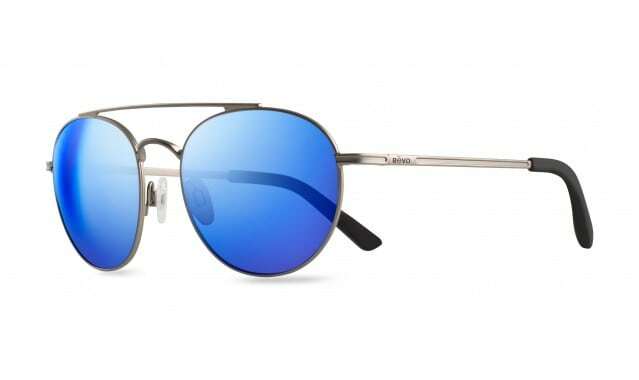 The Revo Helix Sunglasses with a gunmetal frame and the new H2O Blue Crystal lenses are a gorgeous take on the aviator. 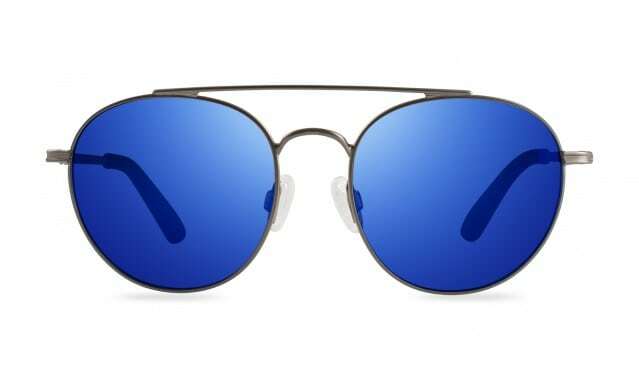 The lenses are so pretty, ever so slightly cobalt, they are soothing to the eyes and beautiful on the face. These are the prettiest lenses I’ve ever seen, I love them. 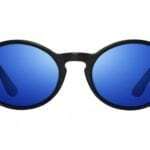 In hot sunny weather, I’m partial to a blue lens, the blue just seems to be the perfect antidote to glare and heat. 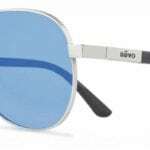 Revo makes some of my favorite blue lenses in sunglasses and I’ve tried several different shades of blue over the years and have loved them all. But the H2O Crystal Blue is spectacular. Everything looks so high-deffiniton and clear with these. 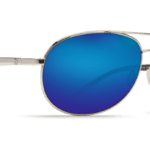 The Helix frame in Satin Gunmetal is a great look that is simultaneously retro and ultra modern. 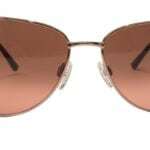 The style of the frame has a vintage quality, but with the lens and the finish, it’s updated and fresh. 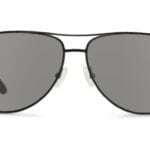 The temples are rubberized and great for keeping on your face when you’re active or sweating. 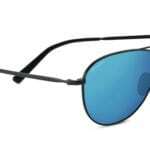 The eye pads are comfortable and don’t shift around. The Helix feels good on your face and makes for a wonderful summertime pick. As with all other Revos, these come with a nice, hard zip-case and a soft pouch. Find the Revo Helix HERE.